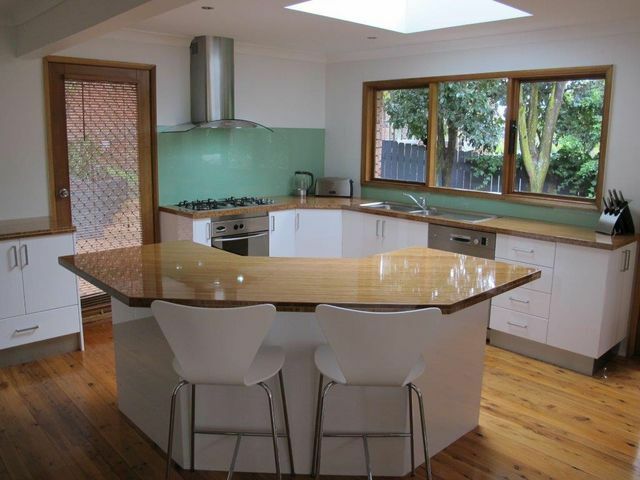 Happy with your kitchen's layout? 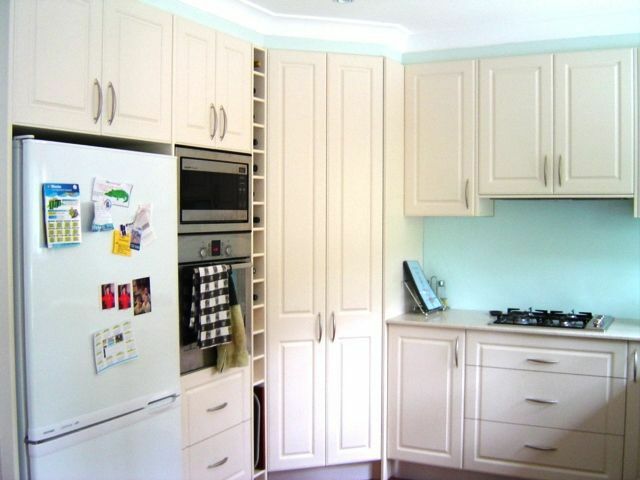 Just wanting to give your kitchen a fresh new look? 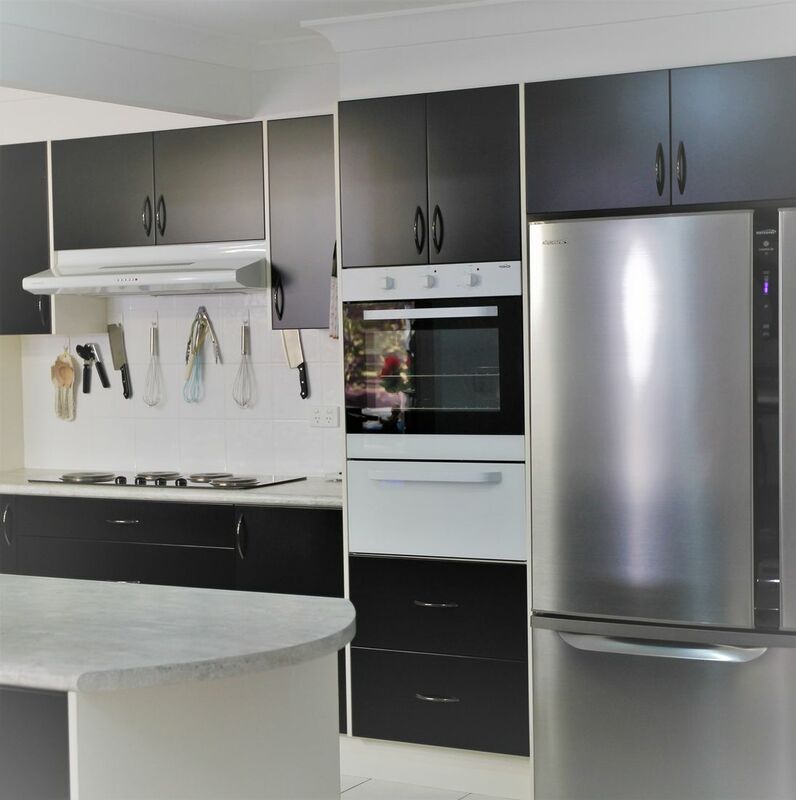 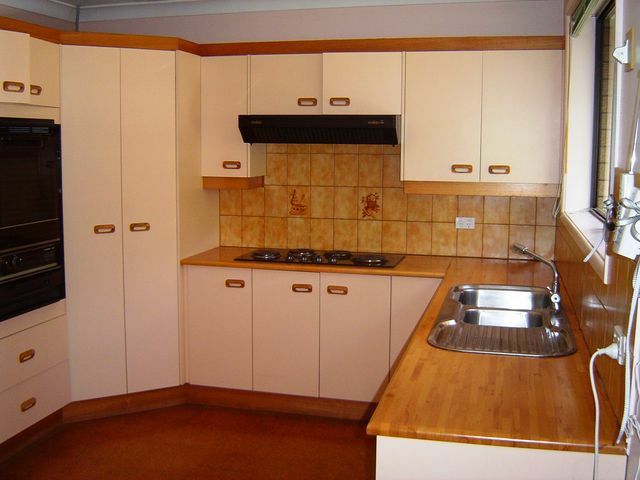 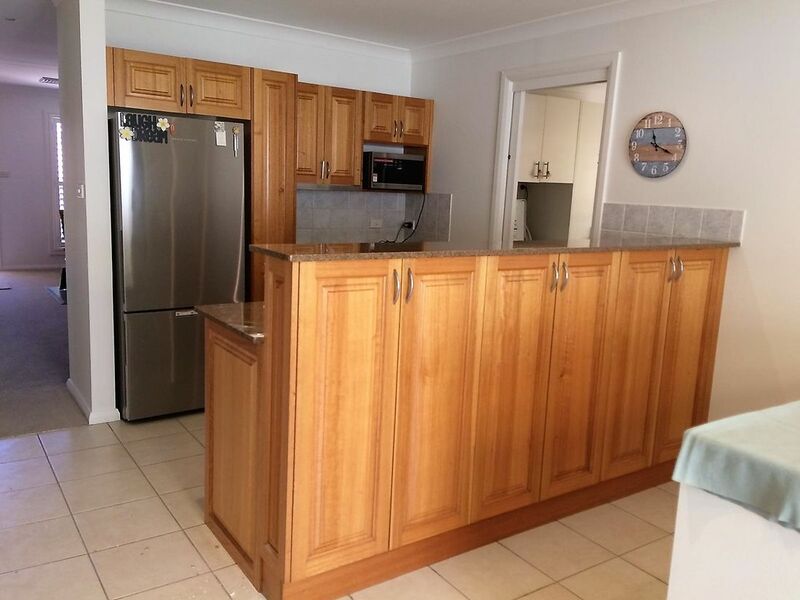 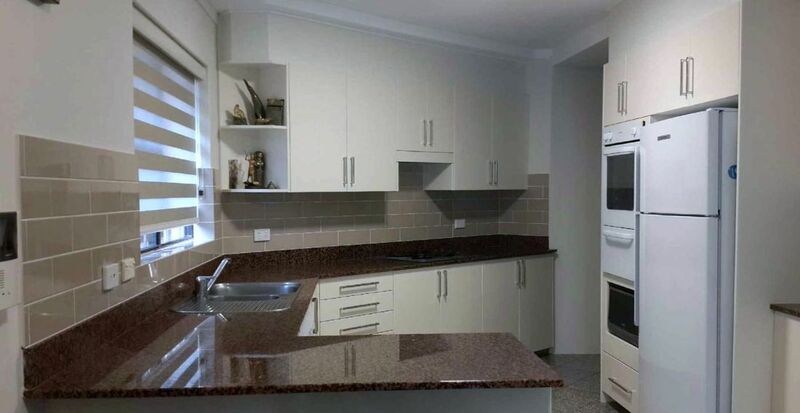 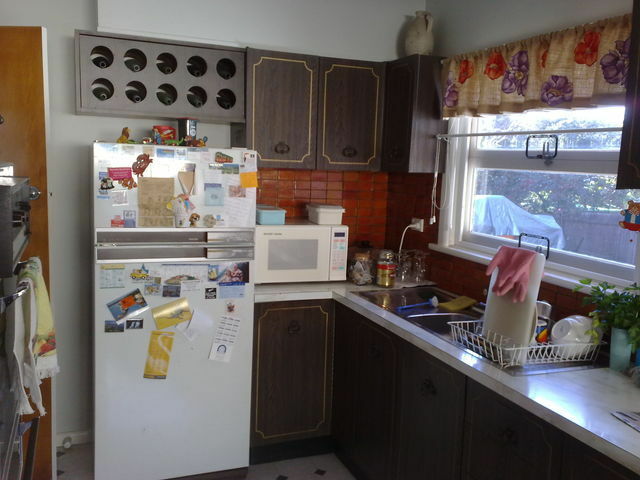 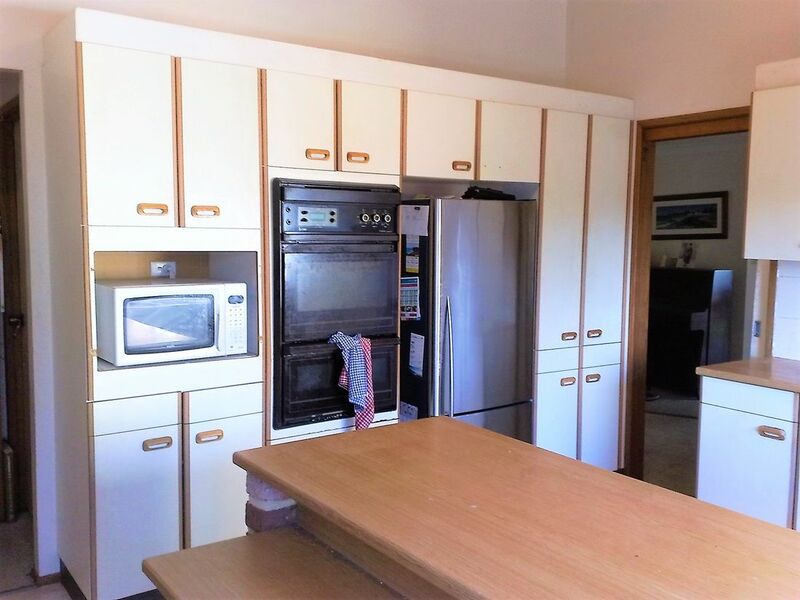 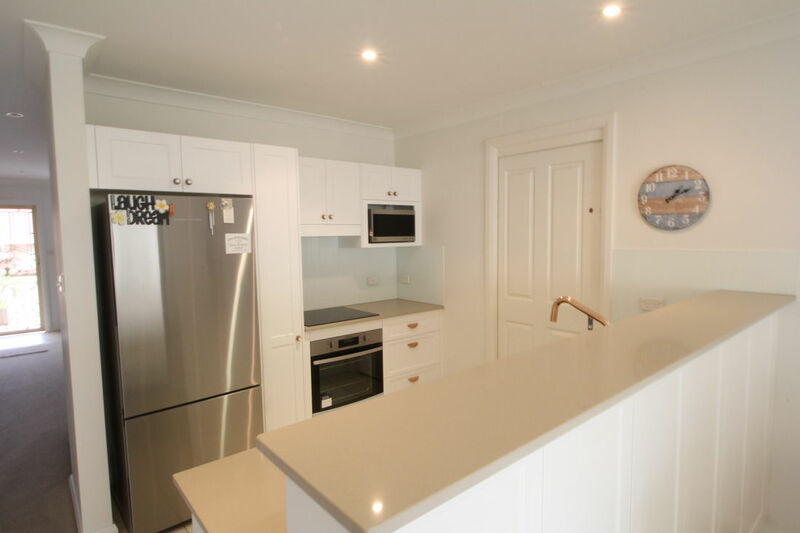 Kitchen Makeovers in the Sutherland Shire by Southern Kitchens will give your worn out kitchen a fresh new look without the complete expense required for a new kitchen renovation. 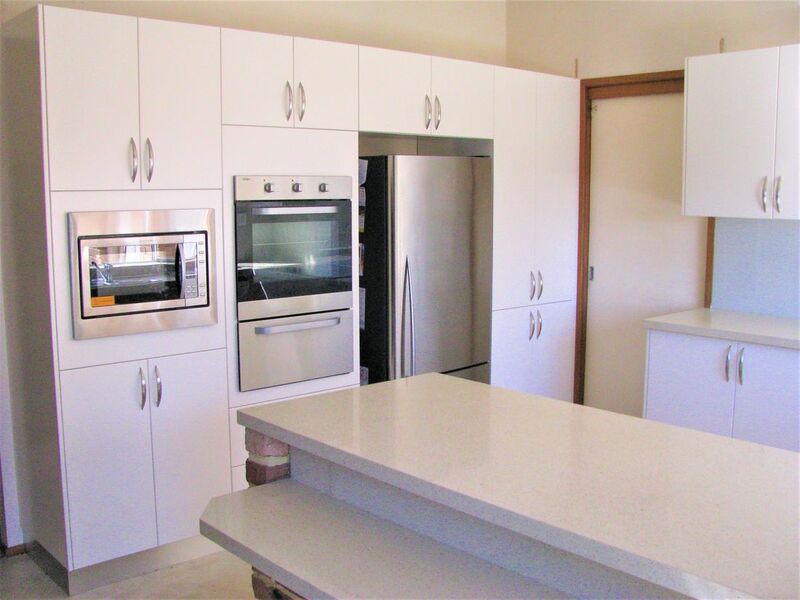 It could be as simple as changing your laminated cupboard doors and bench tops using modern products such as polyurethane gloss doors and Caesar stone bench tops. 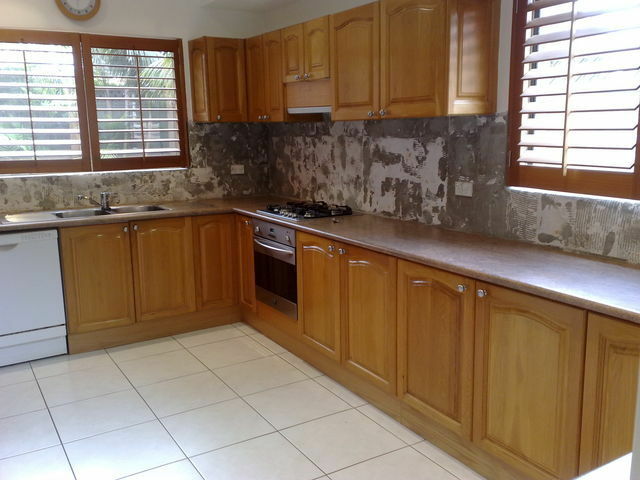 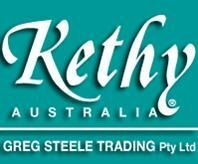 With over 30 years experience in kitchen makeovers you can trust our personal approach. 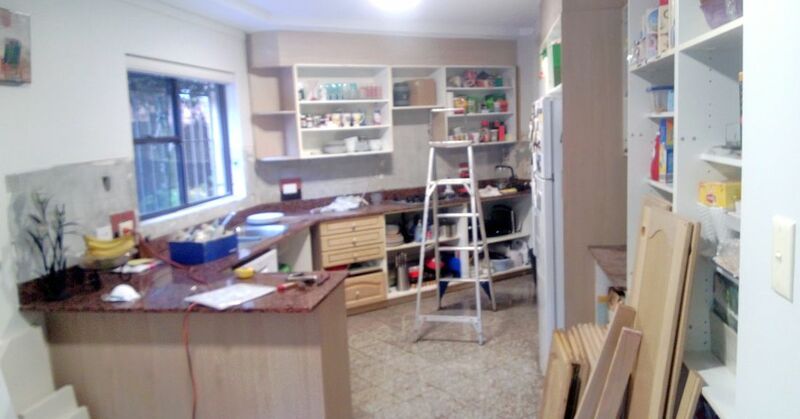 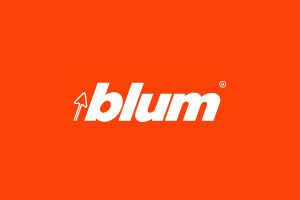 We will listen to what your requirements are and rest assured you will be pleasantly surprised with the end results.